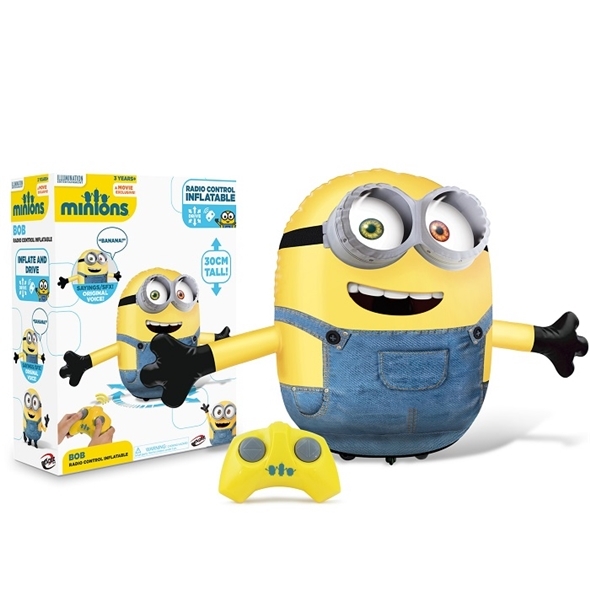 Minions are the ultimate companions, and now you can have your very own to have by your side! 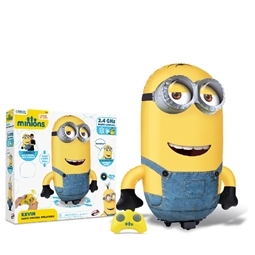 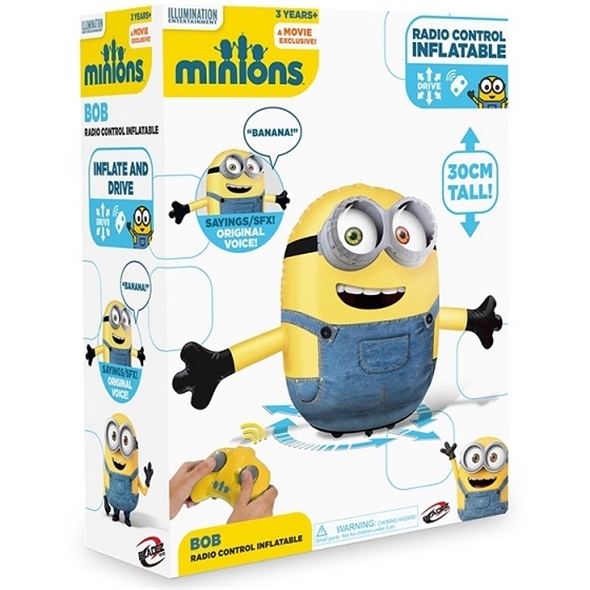 Children and even adults will love this cute Mini RC Inflatable Minion Toy!It's hard not to love him, his squishiness is simply irresistible! 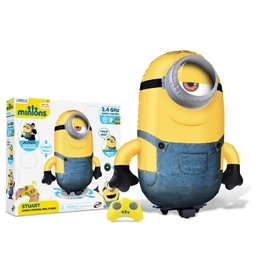 He's easy to inflate and control, and also comes with a variety of phrases and sound effects from the original movies! 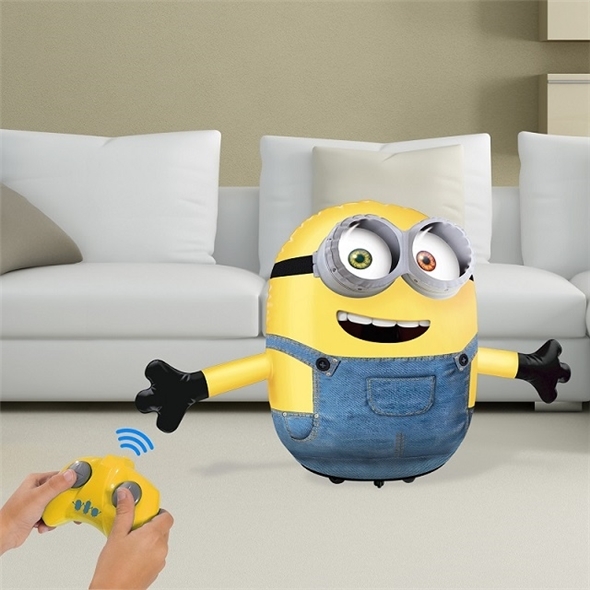 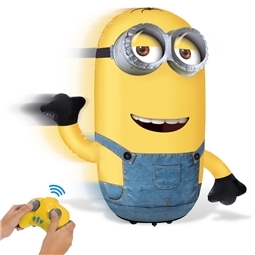 Your Mini Inflatable Minion can move in any direction, and can spin 360 degrees, which makes him the ultimate gift for a die-hard fan! 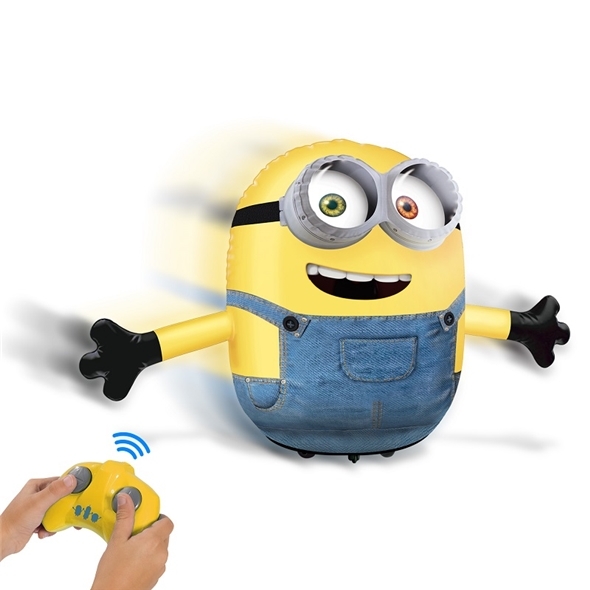 Everyone, including the adults, will be fighting over who gets to play with Bob next this Christmas! 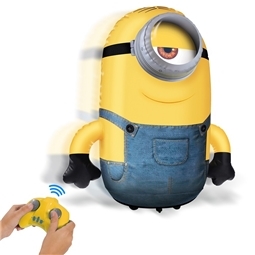 With the ability to move in any direction and talk in that original Minion voice that we know and love, it's no wonder that these litte inflatable toys are so popular!